In Australia, custody rulings are handled through “Parenting Orders”. A parenting order may be applied for by a parent but is not limited to parents – it can also be applied for by grandparents or any other person concerned with the welfare of the child. In the event of domestic disputes, Courts will generally encourage the parents to make their own out-of-court agreement. Parenting Orders are usually only considered when no agreement can be reached. Parenting Orders can be made by the Family Court of Australia, the Federal Circuit Court of Australia, and all other Courts having jurisdiction under the Family Law Act 1975. Whether a parent can apply for a sole custody Parenting Order depends on their circumstances. One major factor will be the age of the children. If the children are older, the Court will give some weight to their wishes as well. If the children are younger, the Court is likely to give less weight to the wishes of the children. In all cases the Court is required to make parenting Orders which promote the best interests of the child or children involved. Generally speaking, providing child custody to one parent is a last resort. 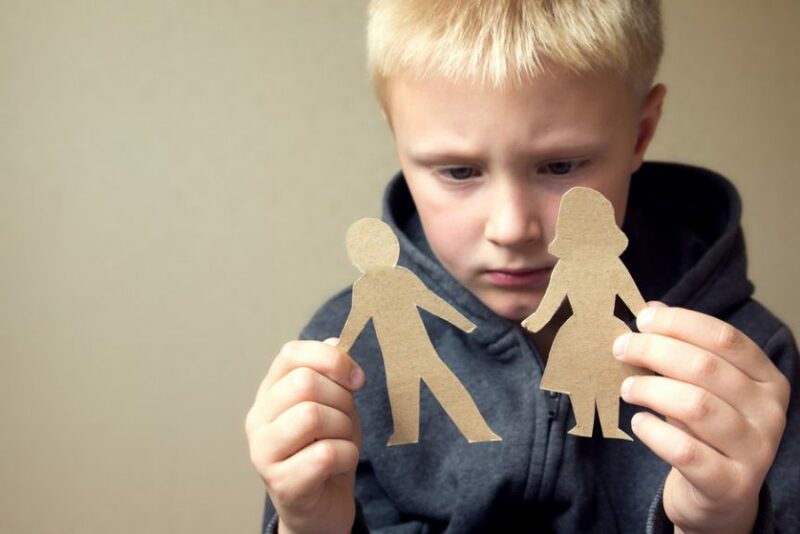 This is because under the Family Law Act children have a legal right to know, spend time and communicate with both parents on a regular basis, regardless of the status of the relationship between his/her parents. Similarly, both parents have a responsibility to their child. To attain a sole custody order, you will need to persuade the Court that it is in the child’s best interests to live with one parent only. This can be a difficult and lengthy process. Before considering a custody battle in Court, it is essential to seek legal advice from an experienced family lawyer first. DGB Lawyers, your local family lawyers in Wollongong can engage with the necessary family dispute resolution and mediation services. When applications for parenting Orders are filed, both parties are ordered to demonstrate “pre-action procedures”. This includes showing that you have taken all possible steps to resolve the dispute outside of Court, including participating in family dispute resolution with an accredited family dispute resolution provider. A court will require a certificate from an accredited family dispute resolution practitioner before an application for parenting Orders can be filed with the court unless there are circumstances which warrant an exemption from this legal requirement. The pre-action procedures can only be skipped in exceptional circumstances, such as where there is family violence or child abuse. If things progress to the Court, an interim custody hearing will usually take place. The timing of this can vary but is generally two – three months after the application is filed with the Court. The wait for interim hearings can be substantially longer than this though. The interim hearing is not a final hearing and does not include in-depth testing of evidence. Instead, it is a short-term decision designed to put arrangements in place to ensure the welfare of the children pending the final hearing. The interim hearing normally begins with a reading of any Affidavits filed on behalf of each parent, which will cover the issues surrounding the reasons behind applying for a parenting order. Atemporary interim decision will then be made for the children until the final hearing. Similar to the interim hearing, the final custody hearing will begin with a reading of any statements from the parents (and other parties such as witnesses). All evidence is presented to the Judge. In most cases, apsychologist, or other child welfare specialist provides evidence. The Judge will then consider and weigh up all of the evidence, and give a decision. Usually, the parenting Orders will stay in effect until the child’s 18th birthday. Are you facing a child custody hearing, or considering applying for custody for your child? Our family law team in Wollongong can help you with the entire process, from family dispute resolution or mediation to representing you in Court. For reliable, responsive and personalised legal advice, make an appointment with DGB’s expert team of Family Lawyers in Wollongong. Contact us via email at dgb@dgblaw.com.au or on our online contact form.